CUMBERLAND CO. – On Oct. 29, St. John UMC in Bridgeton invited the community to a ceremony officially designating the church as an Historic Native American Methodist Church, making it the only church to receive such designation in the state. 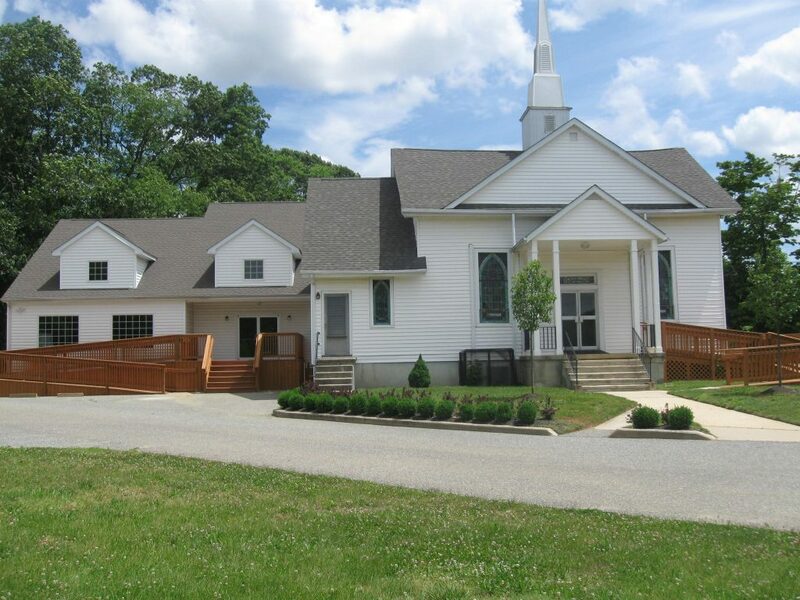 Home to many members of the Nanticoke Lenni-Lenape Tribal Nation, St. John UMC is the fifth oldest Native American Methodist Church in the U.S.
Disciples from St. John UMC currently serve on the Tribal Council of the Nanticoke Lenni-Lenape Tribal Nation; one for over 40 years. The historic acknowledgment is a significant contrast to the Tribal Nation’s pursuit of reaffirmation, the struggle for sovereign recognition by the State of New Jersey. On Oct. 18, 35 Nanticoke Lenni Lenape Tribal leaders and St. John UMC members paid homage to the new Museum of the American Revolution in Philadelphia. Sponsored by the Committee on Native American Ministries (CONAM), the trip served to remind attendees of the more than 250,000 Native Americans living east of the Mississippi River during the Revolutionary Era, forming more than 80 nations and speaking dozens of languages. CONAM provides support and education to both Natives and non-Natives to assist in understanding the challenges of cultural retention as church and society change. “The decades of political turmoil and warfare which divided Great Britain and its colonies and led to the creation of the United States profoundly affected Native people,” said Kent. Eight major exhibits within the museum explore the Native American story while other displays honored Native American leaders. Native American leaders from each United Methodist Jurisdiction met in Vineland on Sept. 29-Oct. 1 for the Native American Comprehensive Plan (NACP) quadrennial CONAM training. Sponsored by GNJ’s CONAM, 65 participants from Alaska to Florida joined local Lenni Lenape Tribal leaders and members of St. John UMC to learn strategies for continued development and implementation of Native American ministries in each conference. Leaders including Director of Connectional Ministries Hector Burgos, Rev. Roy E. Bundy of St. John UMC, and Mark Gould of the Lenape Tribal Chair welcomed the group. Conference attendees visited St. John UMC for a traditional Native American meal followed by a Native American hymn sing. New ideas and resources were shared under the leadership of Anita Phillips, NACP Director, Cynthia Kent, Chair of GNJ’s CONAM, and Chebon Kernell from the General Conference Office. “Everyone looks forward to the outcomes of this expansive CONAM training,” said Kent.